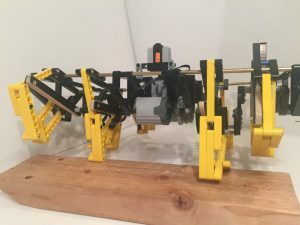 I was part of the team that developed the TrotBot linkage mechanism in LEGO, and then helped to scale it up to the size of a minivan. 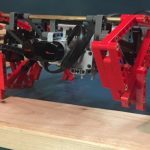 We gained a ton of knowledge from the scale-up and I’ve taken many of the improvements that we made at minivan scale back to LEGO, which really improved my builds. 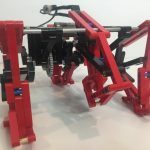 I’ve posted detailed plans on how I built TrotBot, along with some of the engineering insights that helped me to improve it here. 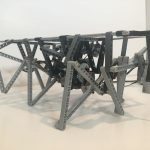 I’ve also started to post a few challenge questions of the type we had to answer to design and build TrotBot. I hope you or your students give them a go! You can find them in my blog. I hope you find this useful and inspiring. Ben Vagle is a high school senior in Colorado. 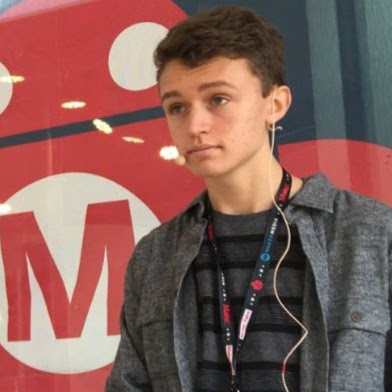 His childhood was spent observing animals in nature and building with LEGO, and these passions are alive and well in his role as a young maker.